Nila Swim & Aquathlon and Nila Run – SEA Games is here! Take part and win your own medal. | JustRunLah! Nila Swim & Aquathlon and Nila Run – SEA Games is here! Take part and win your own medal. As part of gathering the community to be part of the 28th SEA Games, the Singapore Southeast Asian Games Organising Committee (SINGSOC), will be having three exciting mass community races in-conjunction with the SEA Games Triathlon and SEA Games Marathon events happening on 6 June & 7 June 2015, respectively. Don’t miss an once-in-a-lifetime running event for enthusiasts and newbies to experience the thrill and excitement of running the partial route of a SEA Games elite marathoner! 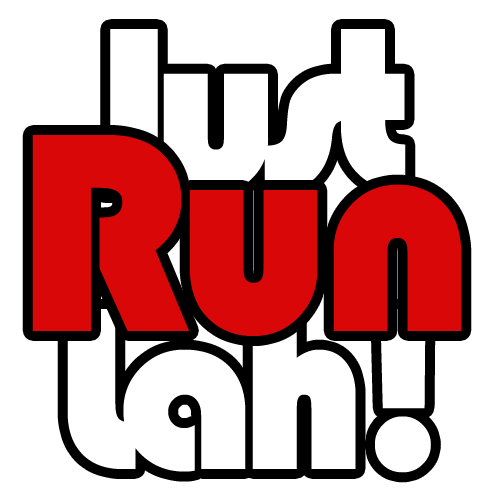 The run will take place on 7 June 2015 (Sunday), and will be a 10KM fun run which will start 10 minutes after the SEA Games Marathon runners have been flagged-off. The Nila Run participants will also finish within the Sports Hub vicinity, just in-time to cheer on the SEA Games Marathon runners as they cross the finish line! All participants will receive an exclusive race pack consisting of an FBT event tee, a race bib with timing chip, a shoe bag and all finishers will get a unique medal. Act fast and click here to join the run today; Registrations close on May the 17th. 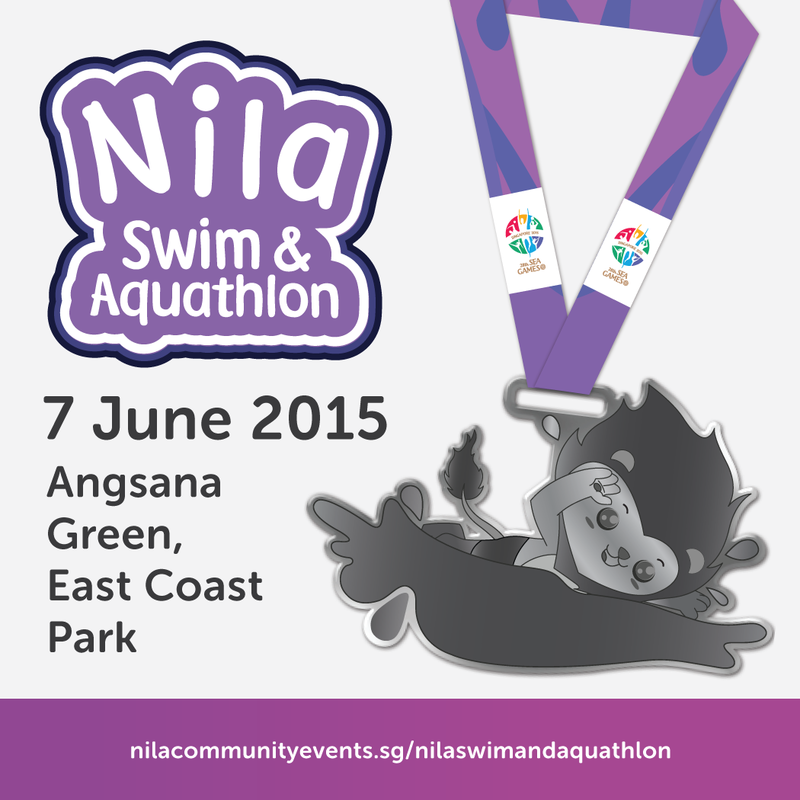 The Nila Swim & Aquathlon will be taking place at the East Coast Park on 6 June 2015 (Saturday), which is also the same day as the women’s SEA Games Triathlon event. Nila Swim & Aquathlon is the next best opportunity for enthusiasts and newbies to experience the thrill of open water swimming and aquathlon. There are race categories catered for the experienced athletes as well as the shorter ones for the amateurs and kids. To be held just a stone throw away from the 28th SEA Games Triathlon’s venue and race course, this is as close as anyone can get in experiencing the excitement and thrill of triathletes participating in the 28th SEA Games. Grab this opportunity by registering for either the swim and/or the Aquathlon. Act fast and click here to join the swim today; Registrations close on May the 17th. 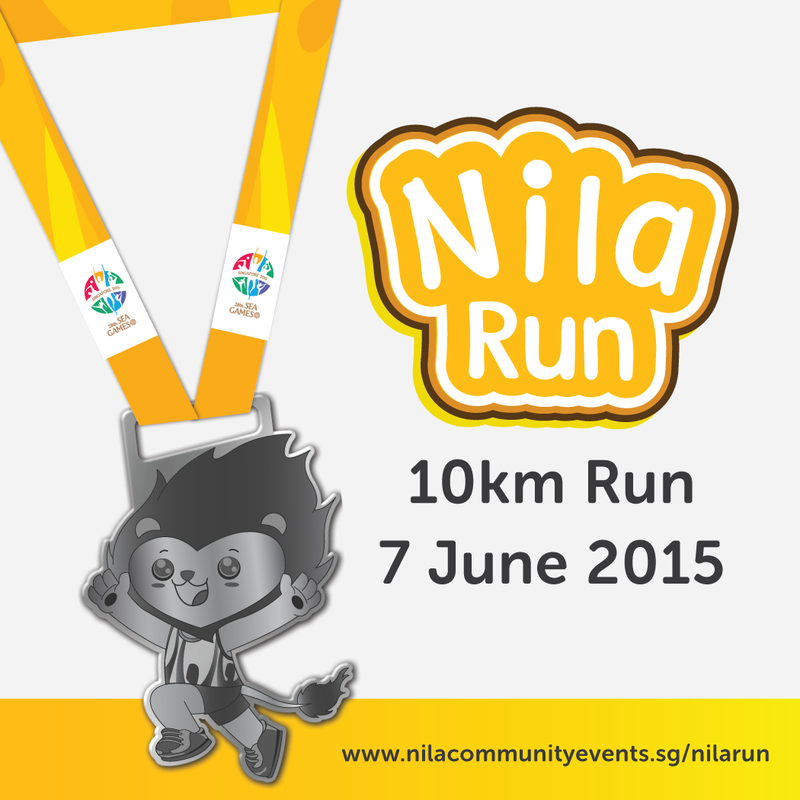 Active SG supports NILA events by encouraging it members to get active and participate in NILA Run, Swim & Aquathlon. All Active SG members can now earn Active SG Dollars that are equivalent to 50% of the registration fees! This will be credited into participants’ account one month after the event. For more information on the competition schedule, refer to SEA Games official site. Click here for more information on both events – Go ahead, BE EXTRAORDINARY!